You have discovered Radio SUN 107.8 FM and want to hear more internet radios? On hit-Tuner.net you can find quickly radios according to your ideas! As far as we are informed sends the radio station Radio SUN 107.8 FM from the country Finland. 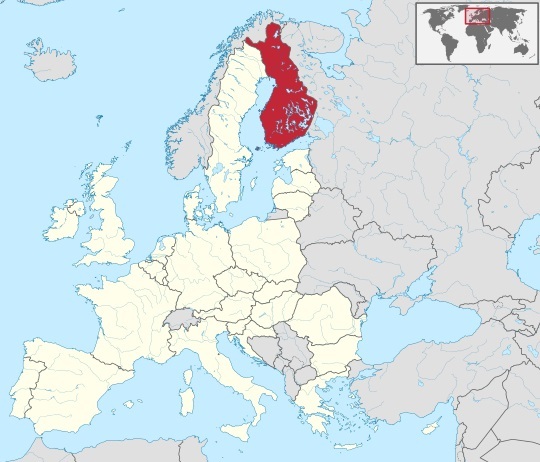 More Info: Finland is a Nordic country situated in the Fennoscandian region of Northern Europe. It is bordered by Sweden to the west, Norway to the north, Russia to the east, and Estonia to the south across the Gulf of Finland.